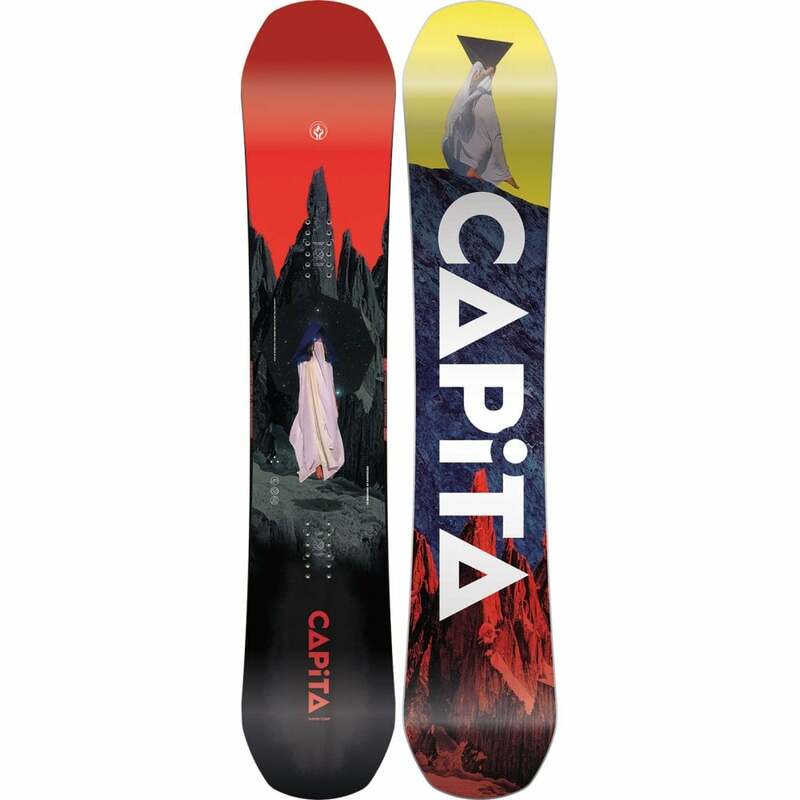 The Villain is the board of choice for freestyle jibbers the world over, if you wanna put a smile on your face riding and progress at a rate of knots, then this is the board for you. The Quadralizer sidecut makes riding switch a doddle, and lets you ride a softer more playful fun sled with the edge grip of a much stiffer affair. The rock out camber allows you to get away with stuff you would normally slam on, but still gives you all the drive and power you need to blast the whole hill thanks to the camber in the profile. 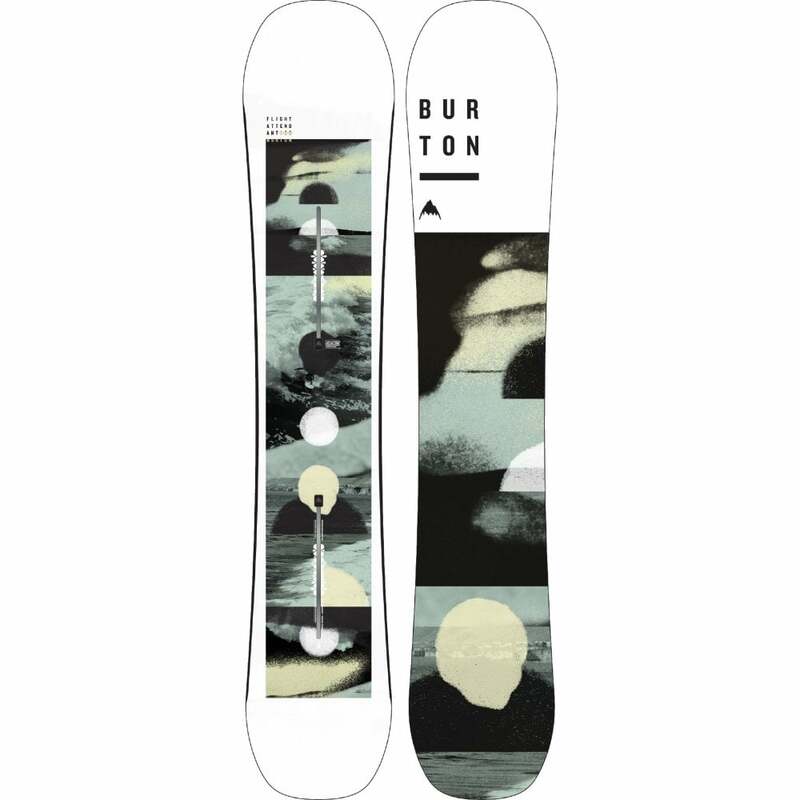 Salomon's Villain is a Park Winner in 2018's Transworld Snowboarding "Good Wood". 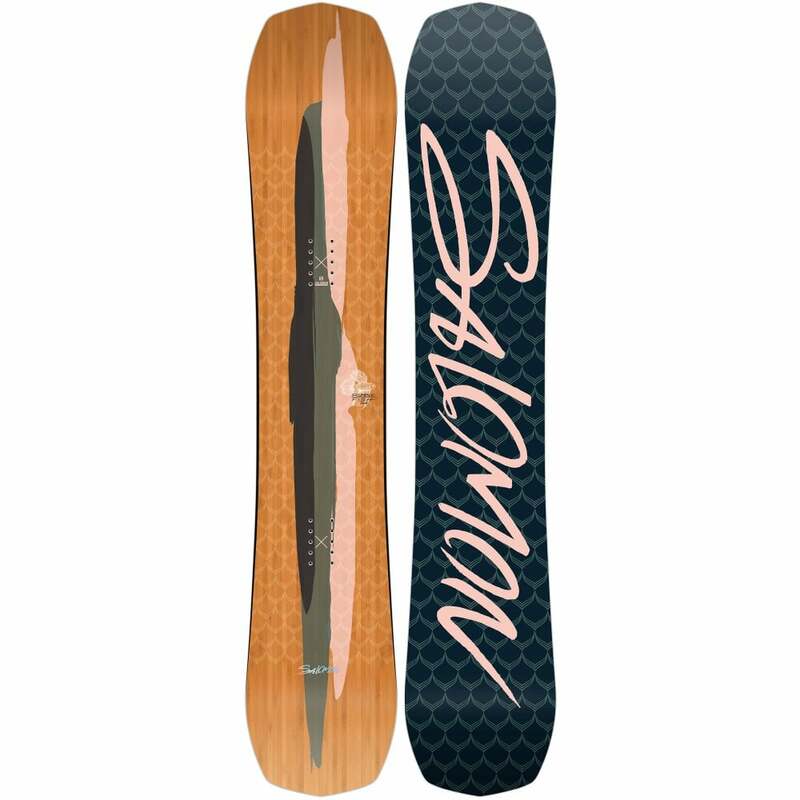 This Salomon snowboard has a standard binding insert pattern and is compatible with the majority of Snowboard bindings (non Burton EST Bindings).